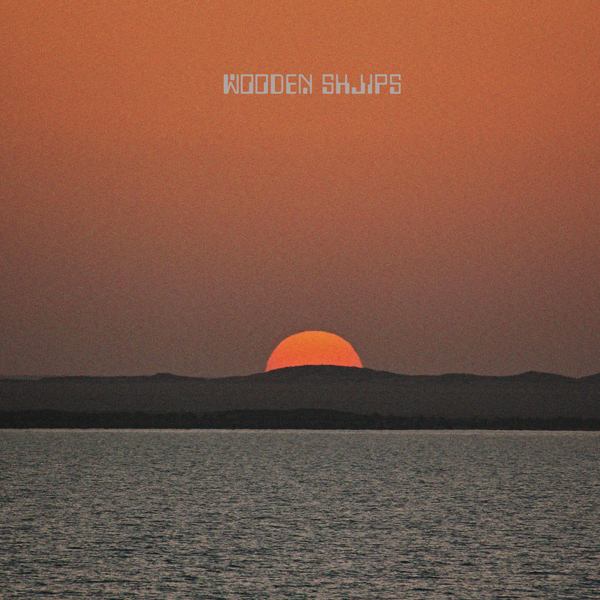 Following their brilliant album West, Wooden Shjips have used the talents of Andrew Weatherall, Sonic Boom and kandodo to remix three tracks for the vinyl/digital only EP Remixes. The Remixes 12″ is limited to 2500 copies, with 500 of them on special color vinyl. 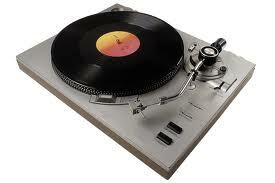 All pre-order customers will receive a free instant MP3 download of all the 12″ tracks. All pre-orders will also ship on the limited color (crystal clear with black streaks for a smokey effect) vinyl while supplies last. Remixes will also be available digitally in Feb.
Head over to Thrill Jockey to pre-order Remixes which will be out Feb 21st.